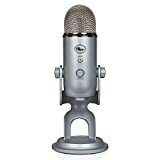 In this episode of the show, I share some criteria to consider when choosing a microphone for podcasting. 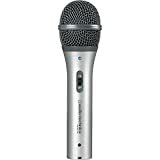 I discuss the types of microphones available, from on-board laptop mice, to headsets, usb microphones, and full, professional grade xlr mics that require a mixer and audio interface. 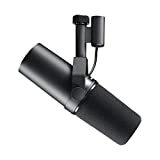 Then, we explore the technological aspect, and discuss the differences between condenser microphones and dynamic mics. 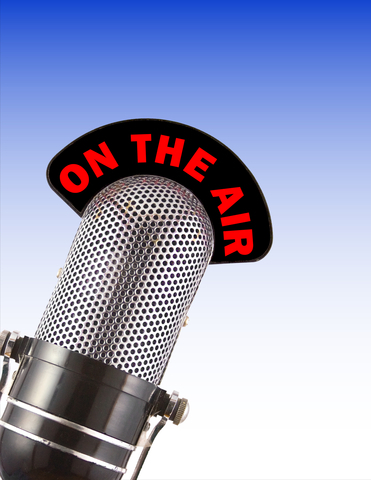 Next, I take a look at a few of the most common mics on the market for podcasters. Ultimately, I make my recommendation: The Audio-Technica ATR-2100 USB is the best value for the price, and has terrific sound quality. Here's a quick video that shows how to connect and use this mic.